Very quiet location. The apartment has everything you need. Victoria came to open the door within moments. Good towels. Good lighting in the bathroom. Washing soap in kitchen. Perfectly equipped appartment with strong internet connection. Parking avaible at side of the road so one has to carry luggage at least 50m plus 2 floors. Small balcony available for evening meal at fresh air. Calm and relaxful. L' apartament està molt bé, té tot el necessari per passar uns dies. La Sra. M°Victòria i el seu marit són molt amables i estan pendents perque l' estància sigui el millor possible. Gràcies! 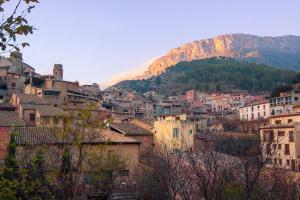 La calidesa dels propietaris. El bon tracte de la gent del poble. L,ambient rústic. Que tinguin bressol i pugués dur_hi la Llana, la meva gosseta. 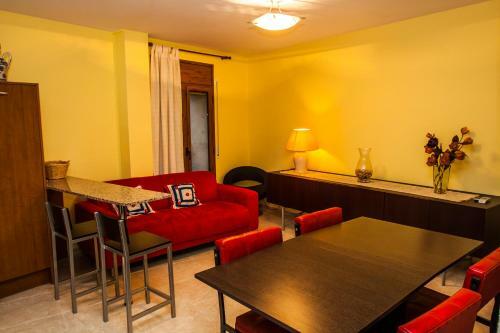 Lock in a great price for Apartments Ca la Victoria – rated 8.9 by recent guests! 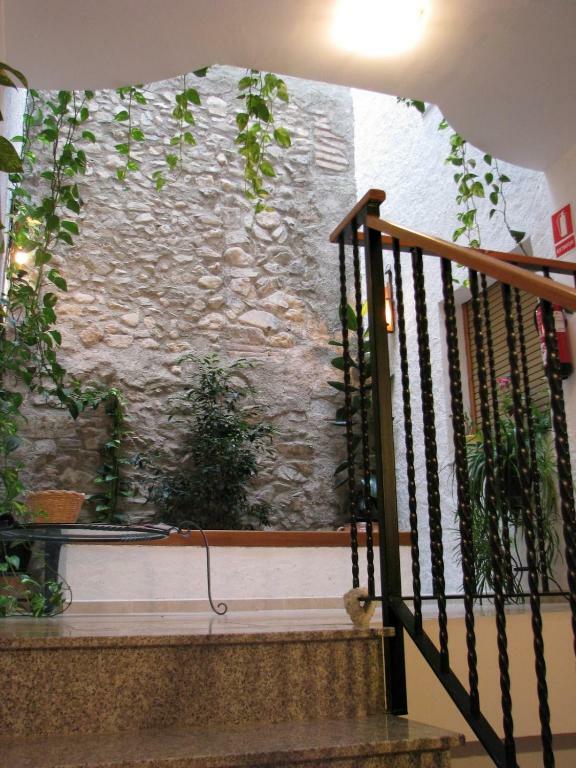 Set within 9.3 mi of the Serra de Montsant Nature Reserve, Apartments Ca la Victoria is located in Vilella Baja. 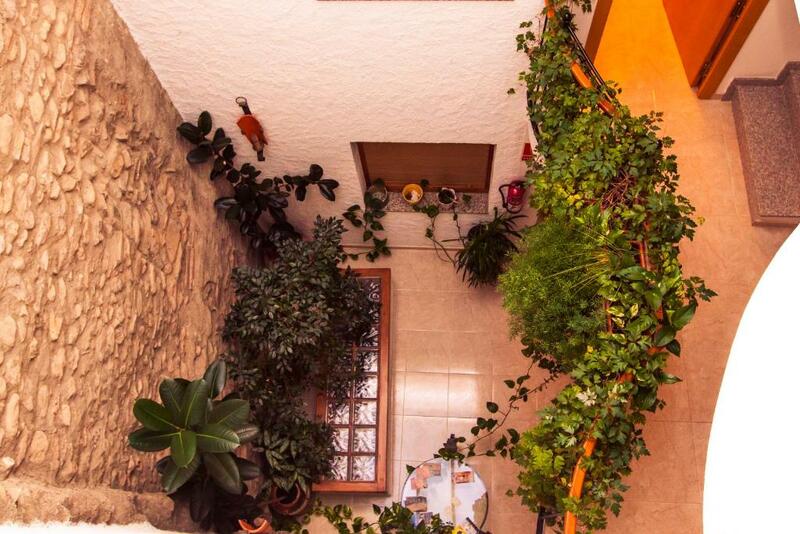 The property offers apartments with a private balcony or terrace. Each apartment has a living room with a sofa and TV. A microwave and coffee machine are included in the kitchen. The bathroom come with a bathtub or shower. Guests can find a restaurant, bar and supermarket within 150 feet of the apartments. The beaches on the Costa Daurada can be reached within a 45-minute drive. Reus Airport is 29 mi away. 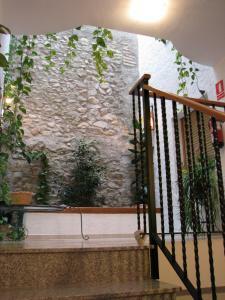 When would you like to stay at Apartments Ca la Victoria? Featuring a balcony, this apartment has a living room with a sofa and TV. 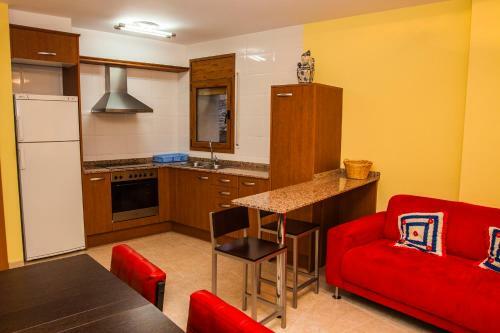 A microwave and coffee machine are included in the kitchen. The bathroom come with a bathtub or shower. Featuring a private terrace, this apartment has a living room with a sofa and TV. A ceramic hob, oven and microwave are included in the kitchen. 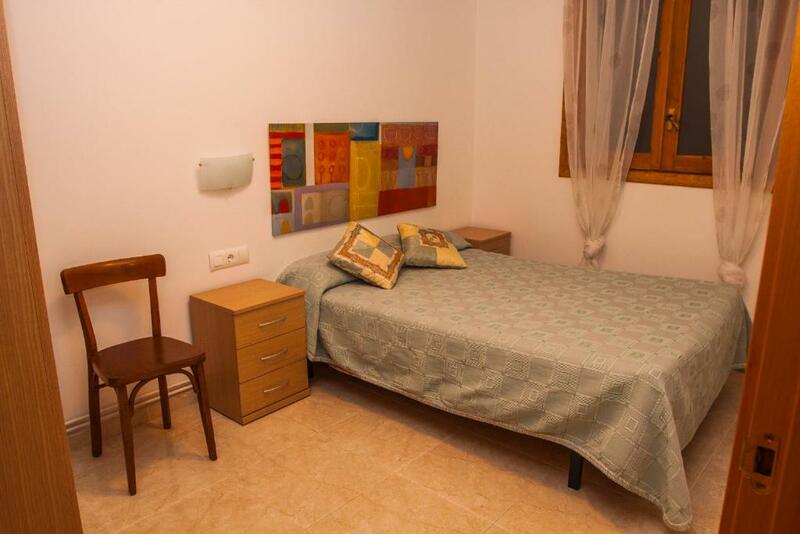 There are 2 bathrooms, and the apartment also has a washing machine. 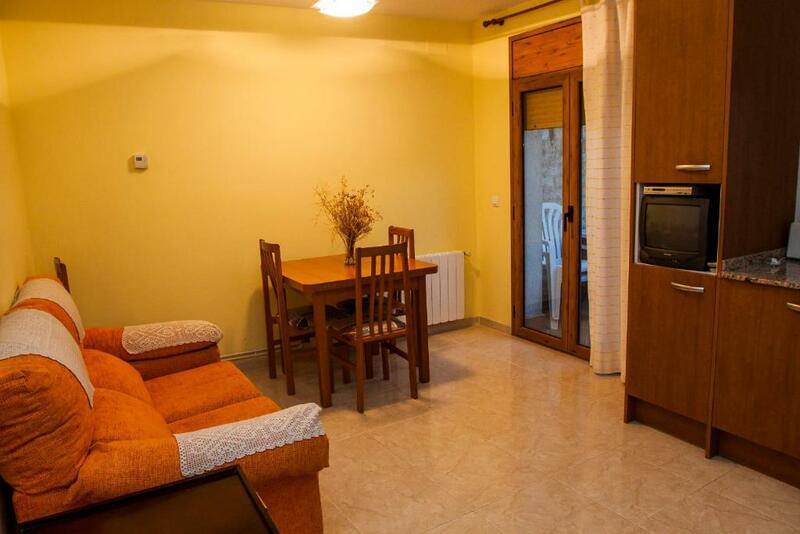 This apartment features a tile/marble floor, dining area and electric kettle. House Rules Apartments Ca la Victoria takes special requests – add in the next step! Please inform Apartments Ca la Victoria of your expected arrival time in advance. You can use the Special Requests box when booking, or contact the property directly using the contact details in your confirmation. We liked everything! If I had to find something negative, I would only say we missed shampoo and soap. Noisy neighbours upstairs. Needed more pillows. Lack of shower soap/shampoo. Uncomfortable sofa. Very small TV. Like everything,but don't have parking place by side.